Topeka ? Gov. Kathleen Sebelius wants to use a big chunk of Kansas’ share of federal stimulus money to keep the state budget balanced into 2011 without cutting aid to public schools. She also proposes using stimulus dollars for one-time projects, such as building maintenance, on the higher education campuses. But state universities would not escape the cuts in their operating budgets that she’s already proposed. 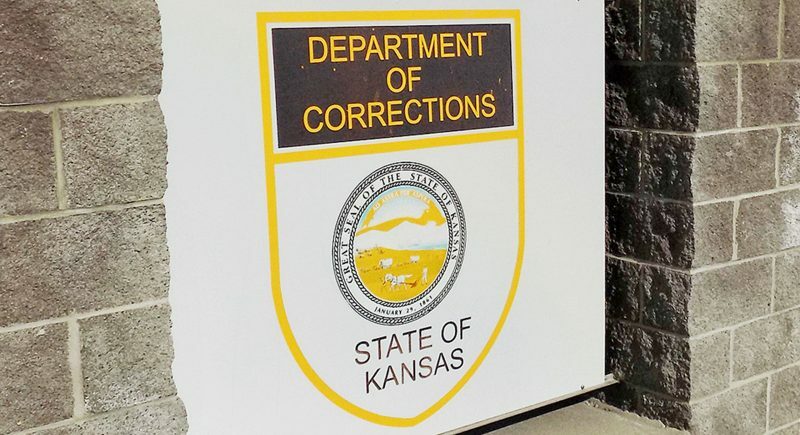 Officials expect Kansas to receive about $1.7 billion from the recently enacted federal stimulus package. Sebelius proposes to dedicate $909 million of it to providing a cushion for the current budget, preventing a deficit in fiscal 2010, which begins July 1, and warding off budget woes in fiscal 2011. She’s not backing off most of the recommendations she submitted to legislators in January, including targeted spending cuts and tax proposals. But the Democratic governor’s proposals are an attempt to head off some efforts by the Republican-controlled Legislature to cut spending more deeply than she wants. Senate GOP leaders have said their target for reductions in fiscal 2010 is $625 million, an average of 10 percent of what’s financed by the state’s general tax revenues. The Legislature’s top Republicans said they’re still studying the governor’s latest proposals. They received a briefing Friday. Legislative researchers project that the state will end fiscal 2010 with a $654 million budget deficit if it keeps spending constant. Sebelius previously outlined proposals that the researchers say would reduce the shortfall to $103 million. But the state then would have to bet on getting nearly $57 million in revenues from state-owned casinos that haven’t yet been built. Most of it would be fees from developers in Wyandotte and Sumner counties, where developers were awarded contracts but later dropped out because of the economy. Also, Sebelius wants to divert $27 million in liquor tax revenues normally set aside for cities and counties to the state. Republicans strongly oppose her plan to freeze estate and corporate franchise taxes at current levels instead of phasing them out by 2011 as planned. 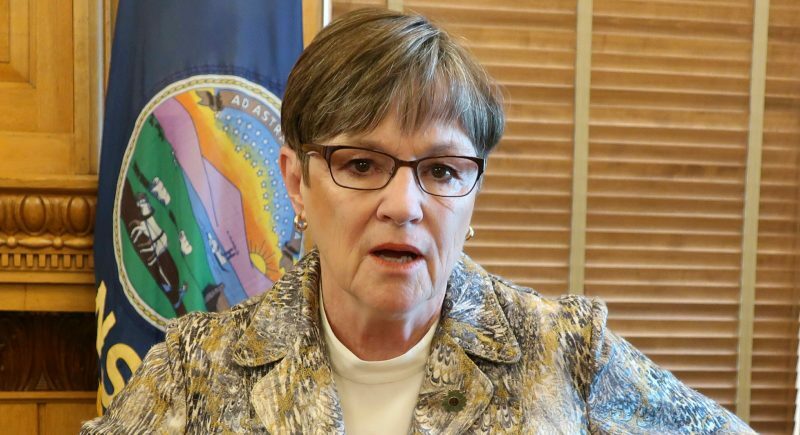 Her proposals essentially keep the budget balanced in fiscal 2010 and 2011 by using additional federal dollars to replace Kansas tax revenues in the budget. 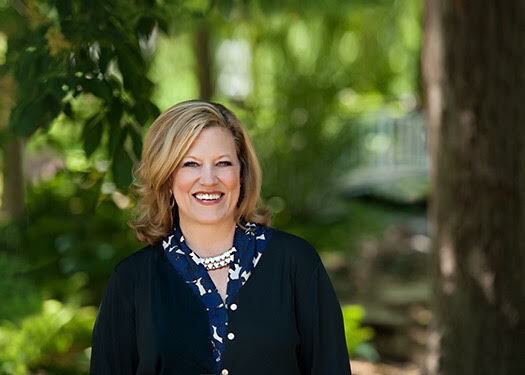 Her latest recommendations tap $404 million in additional Medicaid dollars to bolster the budget through fiscal 2011. Medicaid, which covers health care for the needy, is a joint state-federal program, and the stimulus legislation temporarily requires the federal government to pick up a bigger share of the cost. 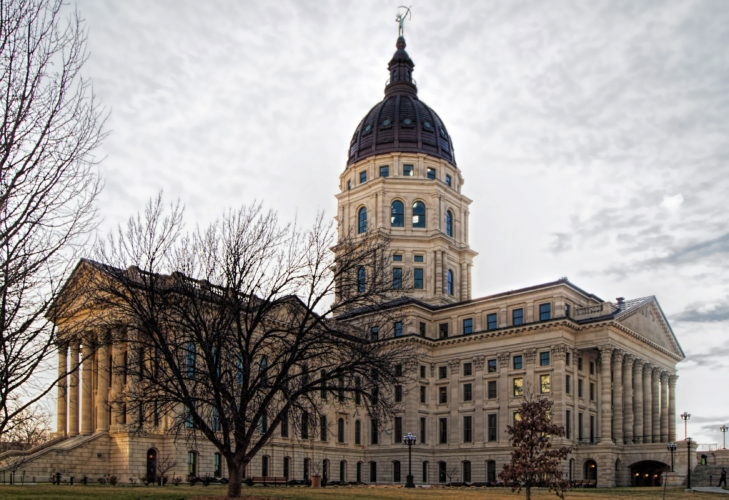 That in turn frees up Kansas’ general tax revenues. The governor also is proposing to use another $384 million in stimulus funds for public schools, split between fiscal 2010 and fiscal 2011. That would allow the state to keep aid to schools at its current level. As for the higher education system, Sebelius said it’s already planned for cuts in its operating budget for fiscal 2010. But she proposes to use nearly $90 million in stimulus funds for one-time projects, through fiscal 2011.